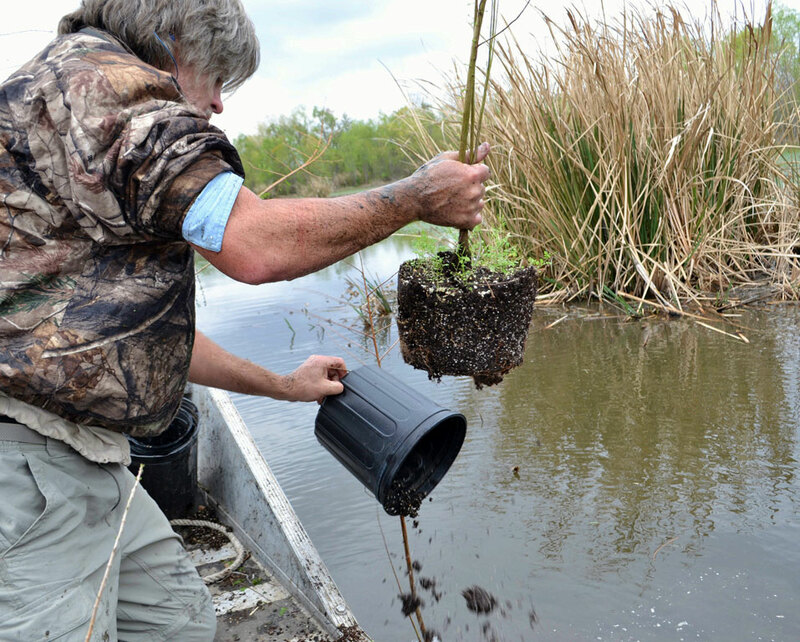 On September 13, 1990, the U.S. Environmental Protection Agency and the State of Louisiana committed to a cooperative agreement under the National Estuary Program to form the Barataria-Terrebonne National Estuary Program (BTNEP). 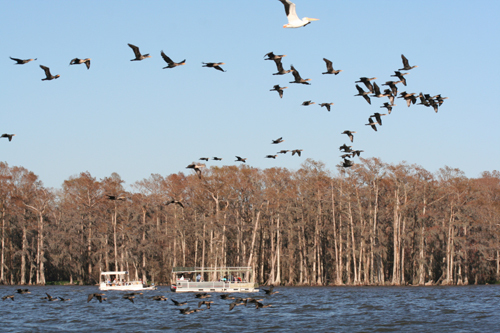 A partnership of all the stakeholders of the Barataria-Terrebonne estuarine complex was created including government, business, scientists, conservation organizations, agricultural interests and individuals called the Management Conference. The Barataria-Terrebonne National Estuary Program operates under the Comprehensive Conservation Management Plan (CCMP). The plan includes the implementation of science-based, consensus-driven actions that utilize partnerships focused on the estuary’s rich cultural, economic, and natural resources.